S&S Power To The People ! How about a little flatty ? Our Favorite Swap Meet Coming To Town ! 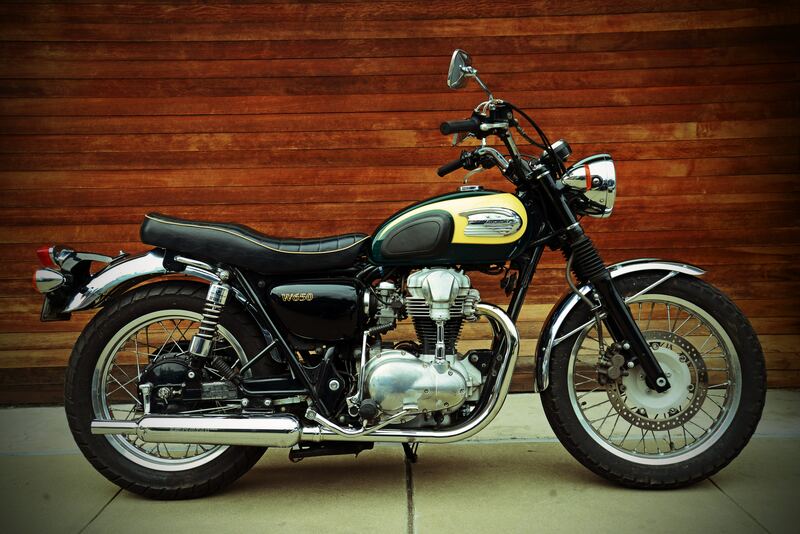 October 21st is the date for Michigans “Biggest & Best” Motorcycle Swap Meet. Our Fall meet in Birch Run , Michigan is going to be another packed house with vendors from thru out the Midwest and beyond bringing their products to show and sell. Everything for man and machine will be for sale at our favorite meet. Bikes, parts , accessories will all be in a 60,000 plus square foot double building with 400 vendor spaces that will be filled. Come early stay late . 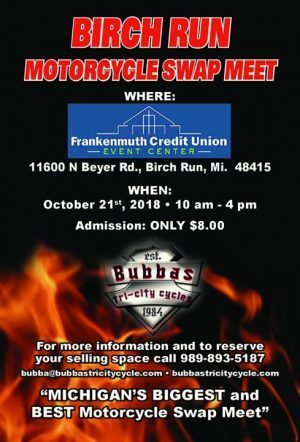 Its not just a swap meet but a Mid Michigan event. We are located approximately 100 miles north of Detroit, Michigan; about 7 miles north of Bay City & 1-1/2 Miles South of Linwood Road on M-13. Thanks to all that made this possible ! Old Iron or Over The Hill Gang Ride ? Some people have no idea !